There are several aspects of the UN human rights agenda that contribute to the invisibility of indigenous rights enshrined in the 2007 UN Declaration. First and foremost of the obstacles to implementing the rights of indigenous peoples has been the refusal of the UN to recognize indigenous nations as political entities worthy of participation in UN decision-making. If the governing authorities of indigenous nations remain excluded from UN diplomatic processes, indigenous peoples will remain marginalized from discussions on world issues. As noted at IC recently, this exclusionary obstacle at the UN has been challenged by 72 American Indian tribes, its removal deemed essential to resolving grievances and eliminating violence against indigenous nations. 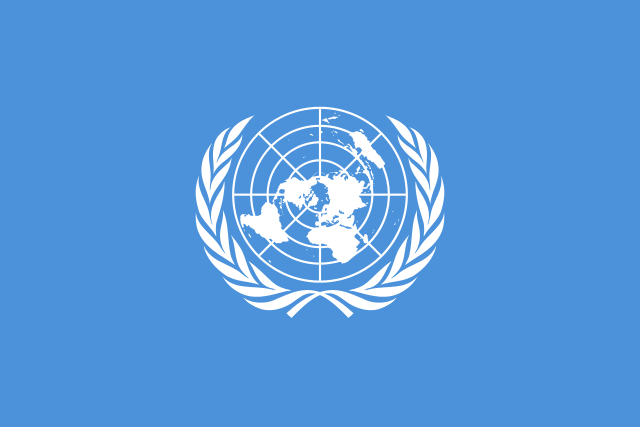 Given the U.S. influence as a permanent UN Security Council member, and as one of four UN member states to oppose the 2007 UN Declaration on the Rights of Indigenous Peoples, it is fanciful to think the UN will ever be able to deliver on full human rights implementation for indigenous nations. That can only happen in a neutral setting, where the diplomatic missions of indigenous nations and modern states come together on an equal footing to resolve grievances and to negotiate a more democratic, inclusive future.